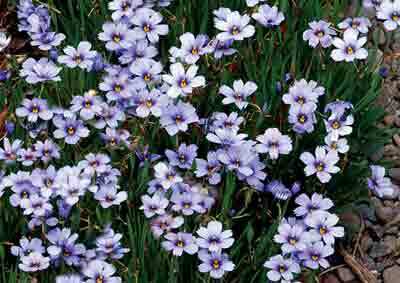 A great display of blue star-shaped flowers above green strap shaped foliage. Flowers right through spring and summer. Mat forming. 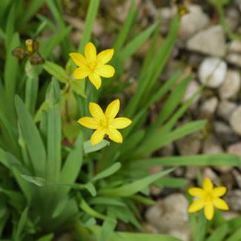 Great for rockeries, pots and as a ground cover.